In today's hectic lives many women choose to delay their pregnancy in their late 30s and even into their early 40s. 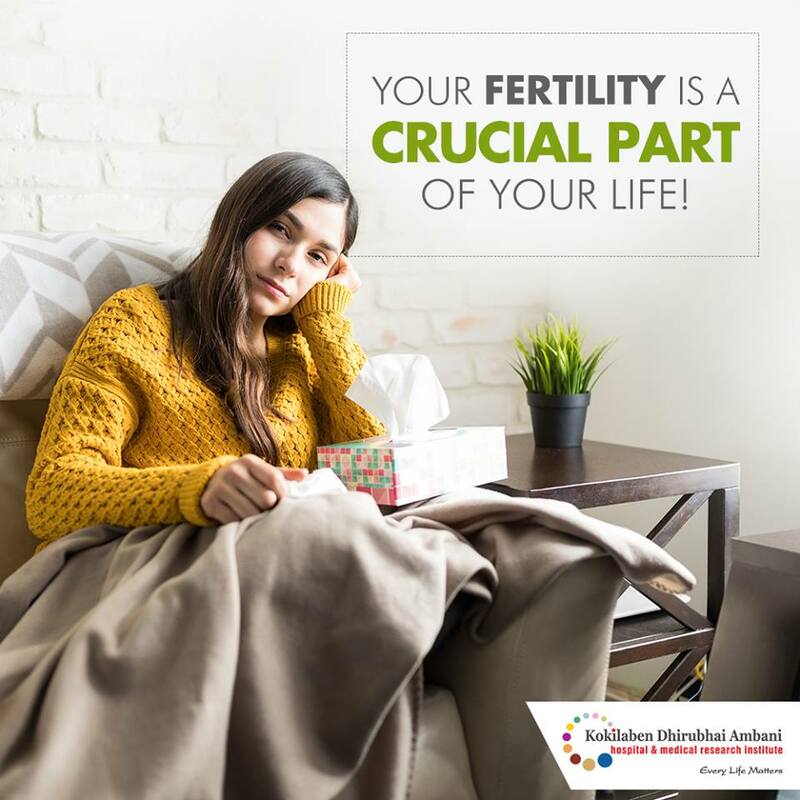 However are you aware that a woman's fertility may start to decline as early as 32 years! Talk to your gynaecologist and know more about pregnancy and fertility concerns.